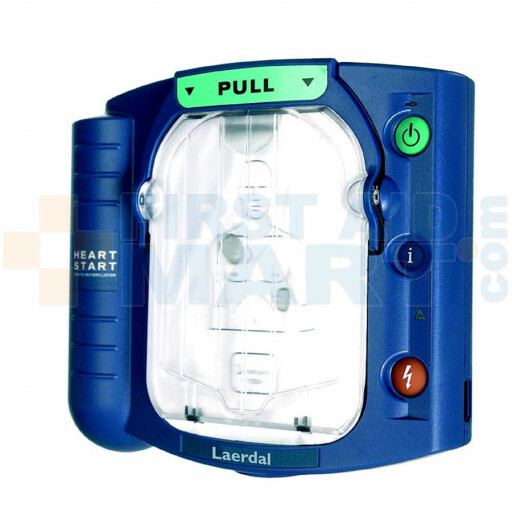 Philips, the leader in portable defibrillation technology1, designed the HeartStart OnSite Defibrillator for the ordinary person in the extraordinary moment. 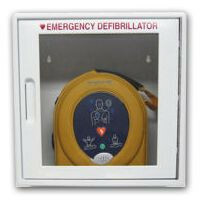 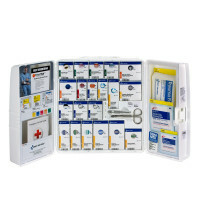 Available without a prescription, the OnSite is designed to be the easiest-to-use 2, 3 and most reliable defibrillator available. Our innovative technology, based on extensive research and user feedback, has produced a defibrillator so easy to use that you can potentially save the life of a co-worker, friend, or anyone else stricken with sudden cardiac arrest. Philips HeartStart OnSite Defibrillator - M5066A.